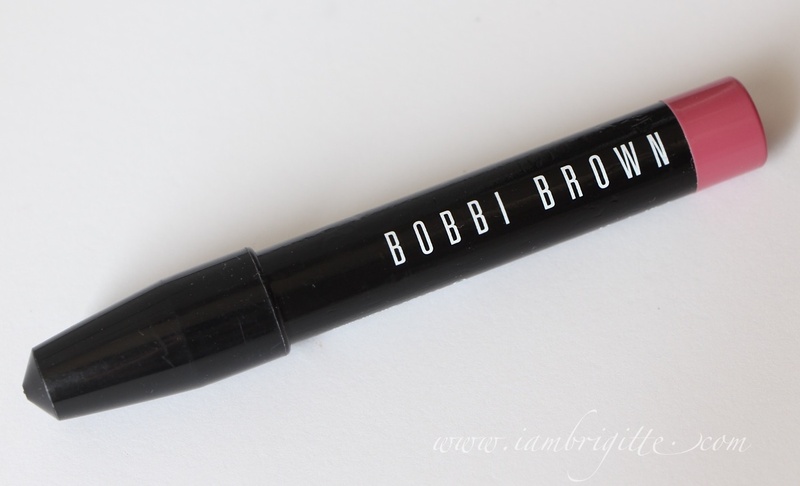 I've first posted about the Bobbi Brown Art Sticks a year ago and I did say that I'd try to get my hands on other shades. Well, I finally did! 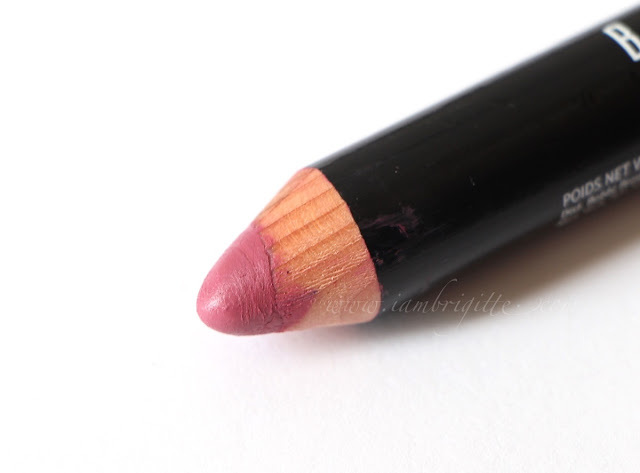 But since I don't have a lot of extra moolah, I chose the shade that I think would suit me best (next to nudes! 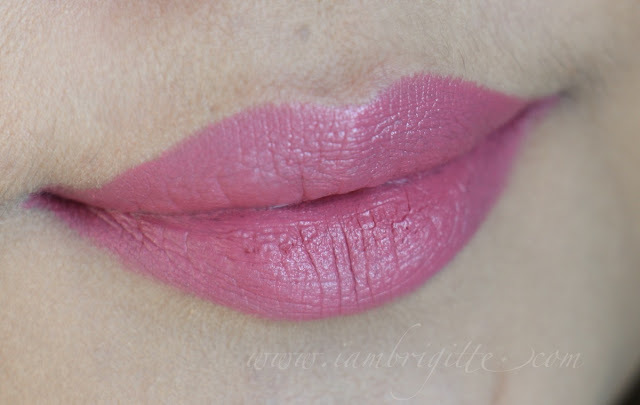 ), Dusty Pink! It does suit me, right? 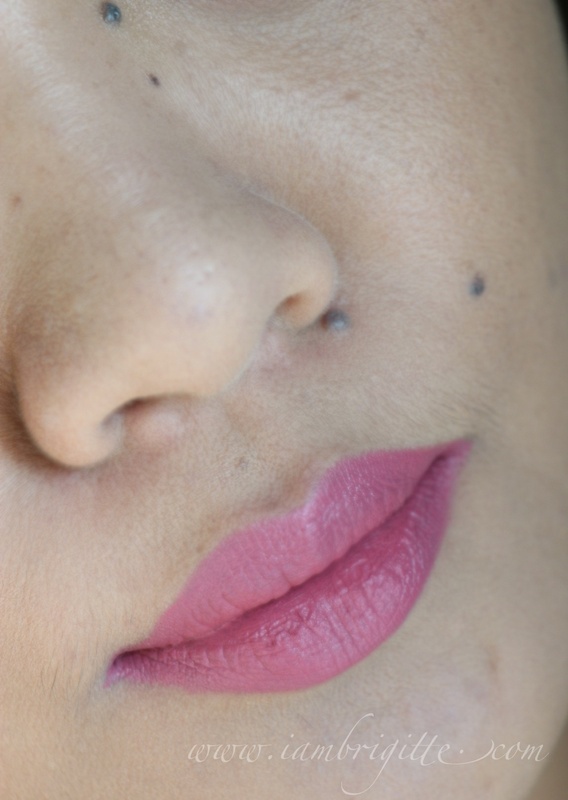 I try my best to explore other shades than my usual nudes and pinks, but what can I do, I always gravitate towards these two shades. I really wish I can be as adventurous with lippies as much as I am with my eye makeup. I guess I can call myself "chicken" when it comes to wearing bolder lip colors. Just like my first Bobbi Brown Art Stick, this baby is moisturizing on the lips and stays put for a good 4-5 hours. My eyes are still on the other Art Stick shades. I wish we won't have to wait for another year to see another shade on this blog.